The MSCSIS Student Association organizes professional, social, and charitable activities each semester. The activities vary depending on the interests of the students enrolled in the program. First, it aims to provide an educational venue in which students can learn critical knowledge and skills needed to administer and defend computer networks and systems, and gives the opportunity to apply the theory and skills that students acquired in their information systems and computer science course work. 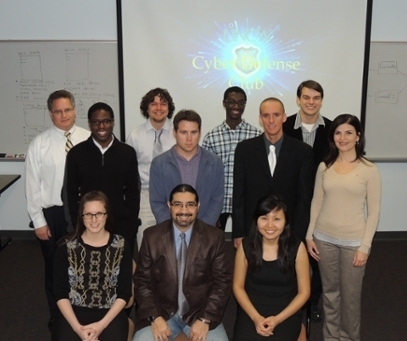 Second, UNCW Cyber Defense Club will be joining the Collegiate Cyber Defense Competition (CCDC), which challenges students to defend network services against attacks by professional penetration testers. Upsilon Pi Epsilon (UPE) promotes the computing and information disciplines and encourages contribution to the enhancement of knowledge. Students in the MS CSIS program are eligible for the membership in the honorary fraternity.